And for other places around the country to drop off your corks for recycling, check out ReCork America for a list. 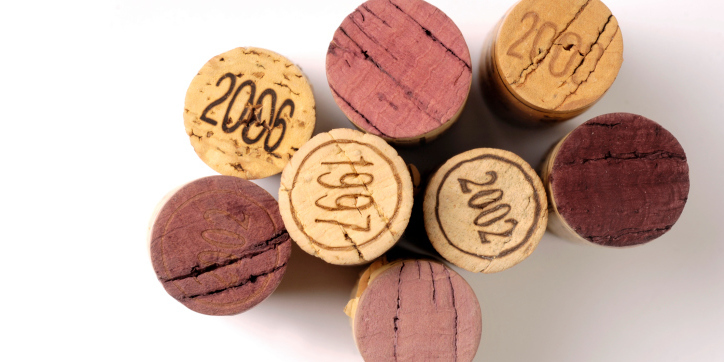 For more information on corks, the cork industry, and cork recycling, check out ReCork America. 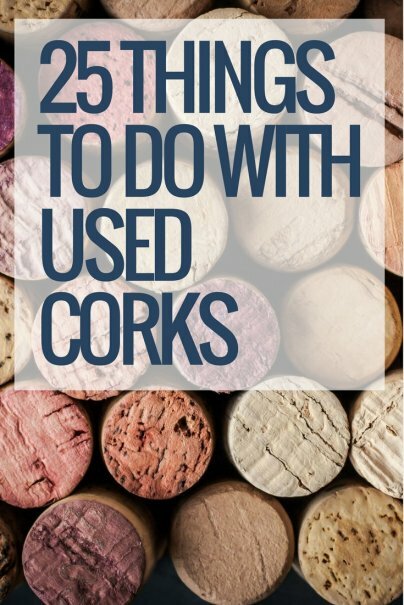 Please wash your corks before reusing them. I was saving a bunch only to find them infested with ants. Apparently the ants were crazy for that vintage. I keep a stack of them on my kitchen table to throw whenever the chipmunk who lives in my backyard decides he'd rather be an indoors rodent and launches an invasion through the gap in the bottom of my screen door. Eric Wallentine is awesome and handcrafts crossbows that shoots your wine corks! Thanks for the great ideas and the hat tip! 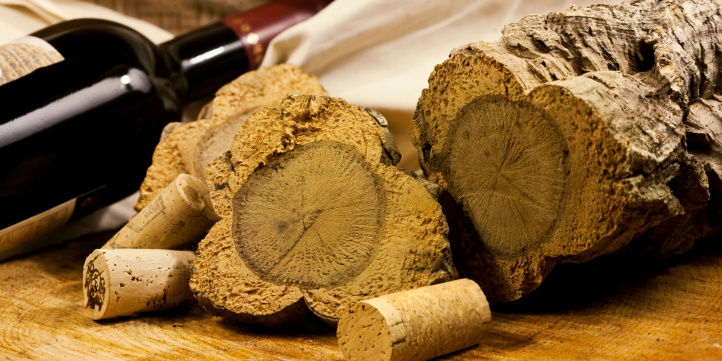 Can synthetic corks be reused and recycled in the same manner as real cork? The short answer is: It depends on the use. almost any craft project: earrings, bracelets, "curtains",… use your imagination. each other, hot glue works well because it is melted plastic. wood, and other critters may use them for insulation or gnawing to sharpen teeth. be brittle and may come apart in chunks. Craft magnets can be glued to either cork. checkerboard) or shapes (states, animals, fruit, etc.). them to me, and I'll send you my naturals. Let me know if you are interested. Thank you for the comments, everybody! I adore the crossbow suggestion. @Gwen - None of the recycling companies will accept synthetic corks, however there's nothing precluding you from adopting any of the home projects with synthetic corks...go for it! "TerraCycle upcycles used corks - both natural and synthetic - into cool products are available nationally at major retailers." So it looks like they accept synthetic ones. Thanks for all the great ideas. I save corks, with no real future use in mind. A friend though once gave me a cork trivet and its wonderful. I use it just about every day. Right up my alley! I also use them to replace broken handles on small kitchen appliances. Just did it up as a tip the other day for another project I'm working on. Thanks for taking recycling to the next level, girl! Check out my various projects and services at Itinerant Tightwad. I also have a monthly education newsletter. Well I've been trying to think up something cool and practical arty to make with my growing collection of wine corks. Someone made a boot pad to place dirty boots on top of themas they're easy to hose or wash. Thanks for more ideas here. We give our corks to our parrot to gnaw on. She doesn't eat them, just crumbles them and laughs maniacally. Parrots need lots of interesting items to destroy with their beaks -- untreated wood, the bottoms of heads of garlic, toilet paper rolls, and CORKS. I can vouch for this company, I've toured their building which is in the lovely city of Trenton NJ (I jest). Anyway their products are extremely effective and also recycle a lot of trash ! Fantastic business. @breilly - Thanks for the endorsement! Isn't the power of our online community great? We can help each other suss out the best deals, and make sure they're legit no less! Use corks under potted plants to help keep the roots from swimming in water. I have also seen massive numbers of corks in a VERY LARGE glass vase (several feet tall), as a decoration at a nice restaurant. @Guest - Ooh: Great recommendations! Cheers. We have a 3ft and a 4ft tall c probably 6in circular glass containers next to our portable bar/storage cupboard. We toss all our wine bottle corks into them. We practice tossing the corks into the container much like a mini basketball hoop. Fun for adults and kids alike and makes a great conversation piece. We now see many wine bars doing this with huge glass circular containers. I've seen some really cute wine cork jewelry on Etsy too! Another idea for your wine corks! I've also seen some great art pieces designed from wine corks, even a 6 foot tall vase made completely of wine corks. Here is a cork tip I haven't seen. Drill deep holes in a tree stump about the size of your cork, fill the hole with salt, cork it up. In a year or two your stump will rot. Why pay for stump removal when a little effort and time will take care of it. Or, if you are Sammy Sosa, stick 'em in a baseball bat! I use them at the back of my utensil caddies that may not fit as tightly as I would like them in drawers. When opening and closing drawers now, there is no shifting and the drawer closes with a nice sound feeling. I took a string eyeglasses cord drilled a hole in a couple of corks then threaded onto the cord and now I can go in the water and not worry about losing my glasses, they float. Fill a framed cabinet door w/corks (side by side). Use as a bulletin board. My sister used this idea in her newly remodeled kitchen. The door also covered an ugly fuse cabinet. Looked great! I saw firsthand who was making money and who wasn't, what worked and what didn't, what people wanted that wasn't available and what was to easy to find but wasn't wanted. about the structures that already stand on your property.